With the Xbox One and Playstation 4 releasing later this year, it was expected by most that the industry would be on a downswing of sorts. For a game like Metro: Last Light that doesn’t feature a huge following, the general feel is that the title may not sell incredibly well. While we still haven’t received actual sales numbers, comparisons for how well the game has done were made. 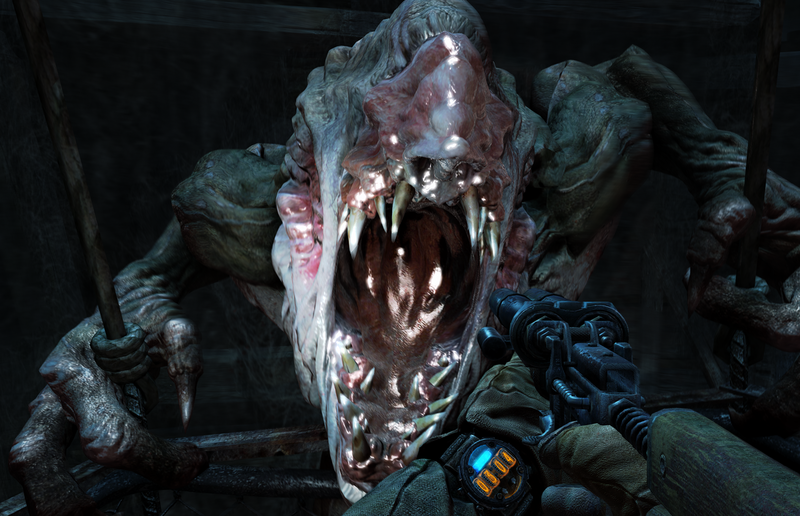 Deep Silver announced that Metro: Last Light sold through more boxed units in its first week of sale than Metro 2033 has managed lifetime to date in the US. The game has also done extremely well in various European countries where it has found itself at number one on the sales charts. The team at 4A Games was extremely gracious when being asked about the success of Metro: Last Light. Have you played through the game yet? What do you think about Metro: Last Light? Be sure to let us know what you think by leaving us a comment below, or continue the discussion on Twitter and Facebook.